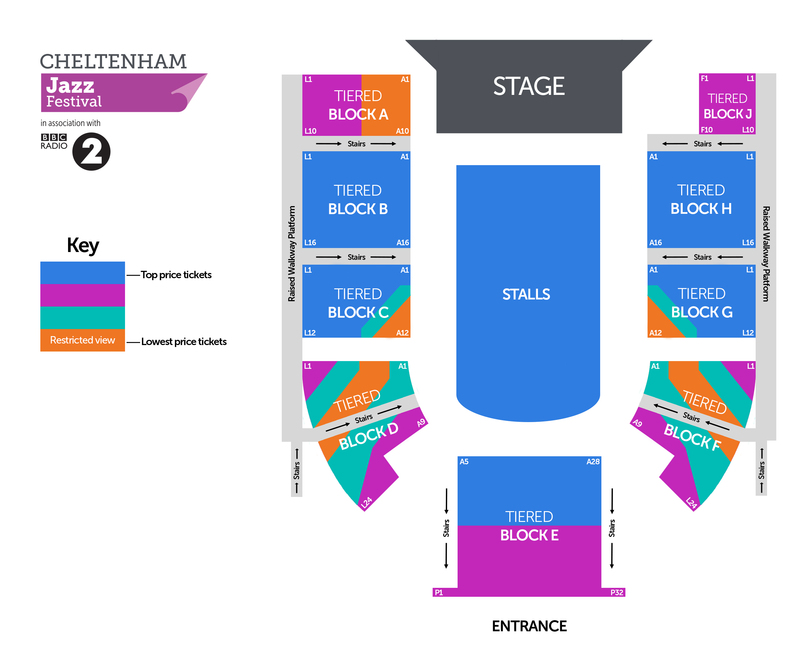 £34 £32 £26 or £20 (restricted view) plus booking fee*; As this is a live broadcast, please be seated by 8.15pm. 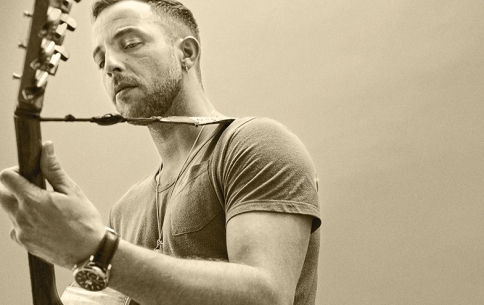 Brit Award-winning singer and songwriter James Morrison is cited by fellow singers James Bay and John Newman as one of their ‘earliest inspirations’. His first album debuted at No 1 back in 2006, and singles You Give Me Something and Broken Strings brought him worldwide success. Four world tours later, he is back with his brand new album You’re Stronger Than You Know. Driven by his love for the soul and Motown eras, his energetic songs and honest lyrics are paired with his raspy, gravelly vocals for a powerful Big Top concert.